the right conditions. In the same way, humans are called to become what our ancestors and even ourselves cannot see. 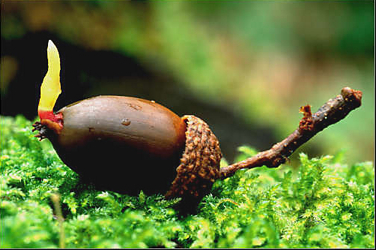 But to develop all our potentialities, to evolve, some conditions are needed. These must be enhanced in the same way we surround the seed of nutrients, water, earth and light, putting it in contact with and allowing it to be a part of a living whole. Isis Code speaks of the code of life from and on which each and everyone of us unfolds. This code is expressed through the brain, which is a fractal aspect of it or if you may a mini code of life. To know and understand this code is to understand what, why, how and who we are. Quantum physicist David Bohm spoke of an implicate order which sustains, guides and organizes energy. I call this the LIFE biosystem. Not surprisingly, as it is in all of us, perennial traditions expressed it though their myths and legends. 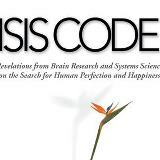 Isis Code uses the Egyptian legend and others as well as the newest results from brain research to bring this code into broad light. Like you, I’m dedicated to Jung’s psychology. For an interesting and different perspective on it, please visit my website: http://outlawpsych.com/ Scan some of my posts; I think you’ll find them intelligent and thoughtful. Thank you; always open to discussion.